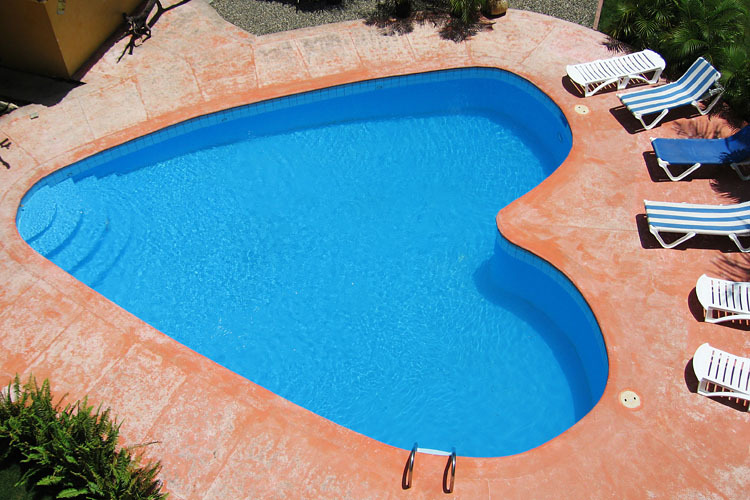 Be a Hero with an Inground Swimming Pool Gift this Valentine’s Day. Surprise your honey with a beautiful inground pool and spa this Valentine’s Day. 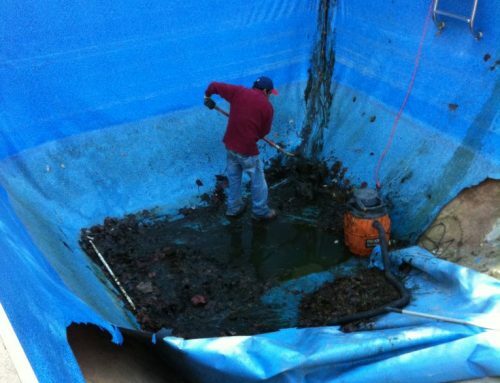 Call us anytime during the month of February 2015 to schedule your new inground swimming pool’s new construction. We will email you an attractive personalized Gift Voucher like the one below. You can print it out and present it to your loved one. 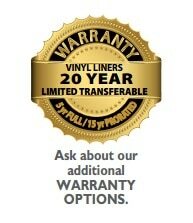 Be sure to call us today and you could get your voucher by tomorrow – (770) 419-7119. The voucher above is merely an example. We will customize your voucher to your particular circumstances and include your personalized message. Professional service – hire the best pool builder and designer in Georgia! We have a few fun ideas you can do to make your pool or spa ‘Valentine’ ready. Check out our Valentine’s Day Pool Pinterest board for visual inspiration. 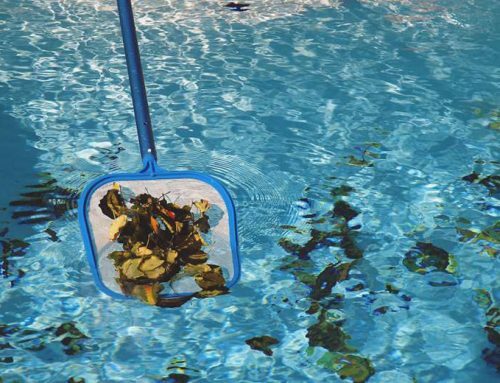 Make your existing Inground Swimming Pool ready for Valentine’s Day! Lighting – try pausing your underwater lighting to red or pink. 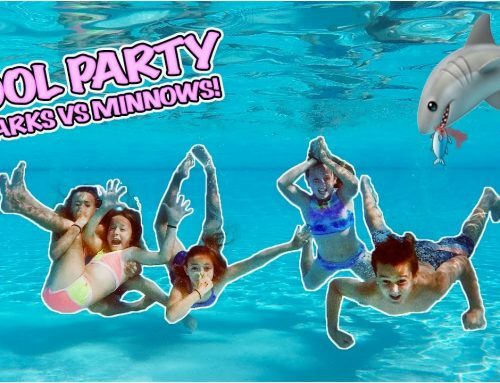 Accessorize – throw some red, white or pink beach balls in the pool. Soft Glow – add luminaries or candles around the pool decking. Backyard Lounging – buy outdoor furniture made for love. Need financing? We’ve got you covered. 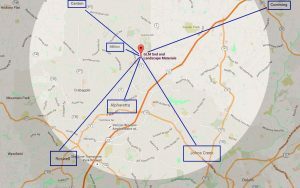 Check out our preferred vendors and start building your new inground swimming pool and spa. 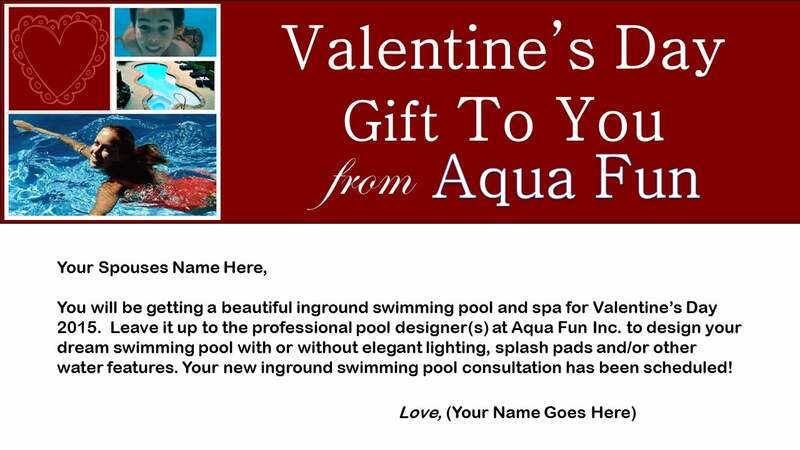 We hope you pick Aqua Fun as your pool design specialist with a splash this Valentine’s Day. Give us a call and schedule a free consultation – (770) 419-7119.